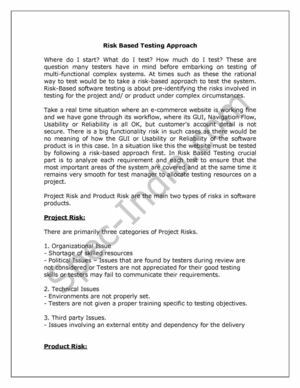 There is lot many questions comes in tester’s mind while embarking on testing of multi-functional complex systems. At times such as these the rational way to test would be to take a risk-based approach to test the system. Read more on.